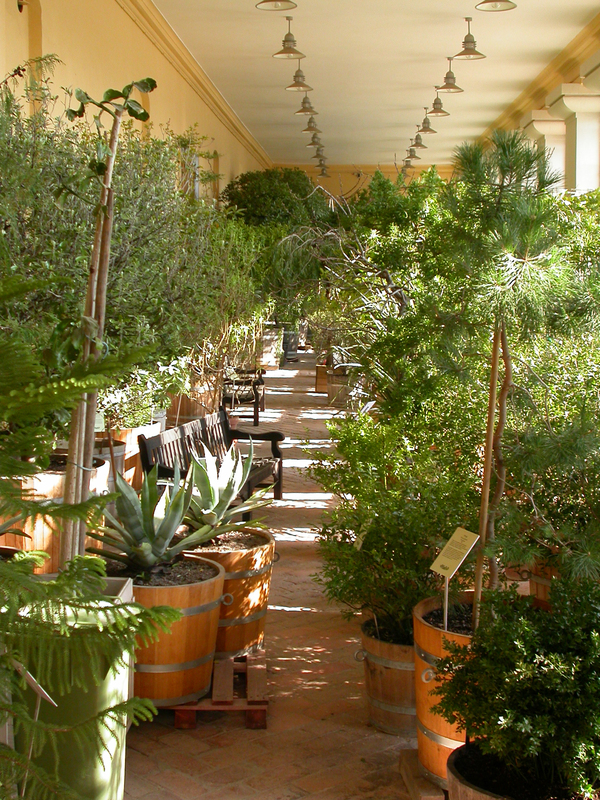 Visit the the early 19th century Orangery in the Botanical garden and see plants from the Mediterranean, Australia, South America and other warm places. When springtime sunrays reach citruses, apricots and cacti, they blossom. Extended opening hours in the Orangery during weekends in March.